Looking for the ultimate way to root your Android phone without a computer? 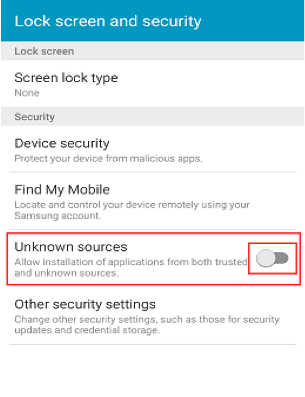 Here is the step-by-step guide on how to root Samsung Galaxy without a computer. Let’s check. Looking for the ultimate way to root your Android phone without a computer? Then, KingoRoot is the best option for rooting a phone as it is the most secure and reliable app to download on phone. 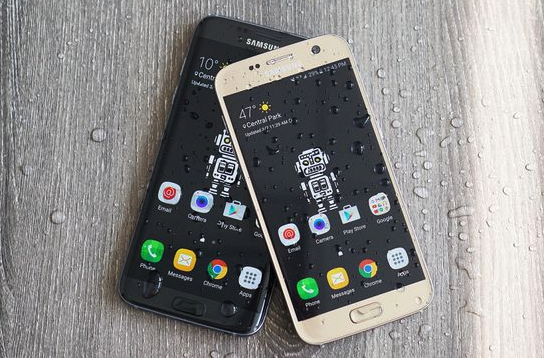 Unlike other rooted apps, it works for every type of Android phone whether it is Samsung or Google Phone. After rooting your phone with KingoRoot, you will get an admin access to your phone which helps you to alter any setting of your phone. 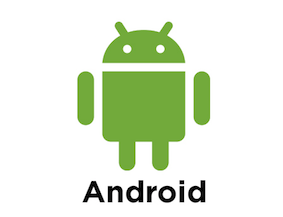 The KingoRoot app can be now downloaded from Google play store for free on your phone and it offers a one-click feature to root Android phone within a few minutes. 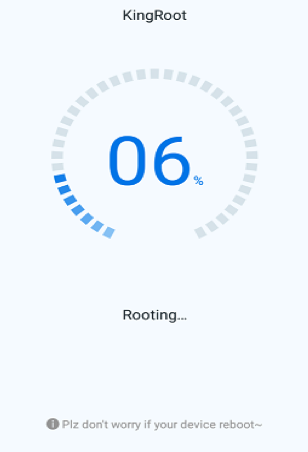 It is the only rooting app which offers the fastest and best-rooting experience without a computer. It is preferred by many ones as it offers the highest success rate in rooting. 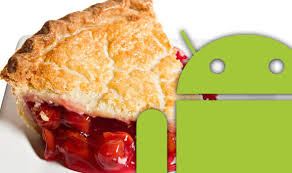 Many apps fail to root the phone, but with this app, you will get your phone rooted for sure. Enabled “Unknown Sources”. 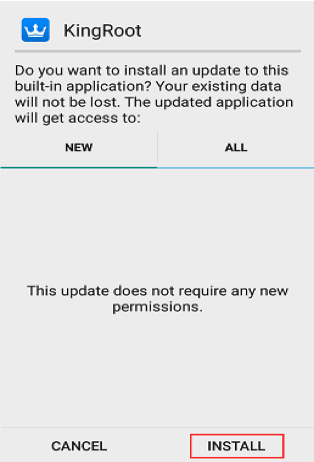 Check it from “Settings”, and then “Security”. It is necessary to download the app. 50 % battery power is a must. Step 1 To begin the process, download the KingoRoot app for Android either from Google play store or from its official website. Step 2 Once the installation is completed, you will receive an APK file in your phone notification bar if you downloaded from its official website. Download APK file, it will install the app on your phone. Step 3 If your installation gets blocked during the process, then enable the “Unknown Sources” from Security menu. Step 4 Now, again download the APK file from its official site and install the app on your phone as shown in the figure. Step 5 Now, open the app and tap on the “Try it” to enter into its main interface. To get the root access on your phone, tap on the “Get Now”. Step 6 Finally, the rooting process will begin and within a few minutes, your phone will be get rooted without a computer. The app will show the status rooted if it is able to root successfully. 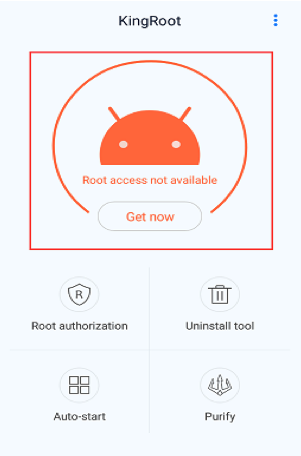 If you are not sure if your device is rooted or not, then you can easily check this by using root checker app. 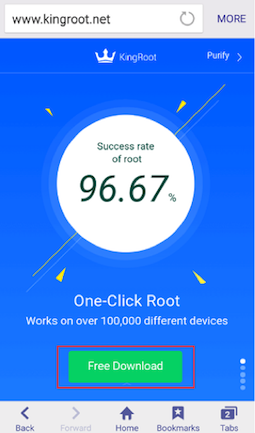 You can download the free root checker app from the Google Play store to check root access on your device. If you get a root access on your device, then you download incompatible apps on your phone also. 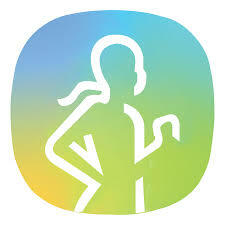 You can even modify your system software to make your phone customized. 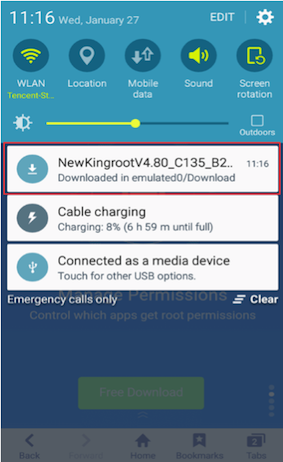 In this guide, we have mentioned the best way on how to root Samsung Galaxy without a computer by using the KingoRoot. It performs many other functions apart from just rooting an Android phone. 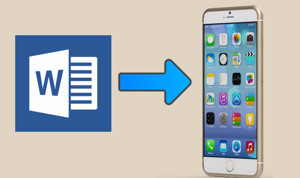 It can be used for cleaning junk and redundant files on your device. This, in turn, improves your phone speed. It is considered the best file cleaner for Android devices to boost performance.